We are Linjo Joson and Mathew Kevin – two DIY enthusiasts! We chose to focus on shelves and build a blog that features different types of shelving units. 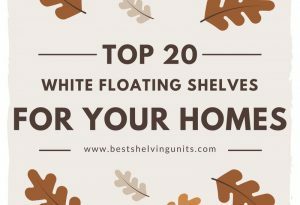 We started this blog to review traditional, contemporary and modern shelving units for home and office rooms.There’s a wide variety of products and models available in shelving units category, be it bookshelves, or corner shelves or bathroom shelves or kitchen shelves or even the traditional furniture for office and business purpose. When you set out to purchase shelving units for your interiors, the first puzzle you gotta solve is to find and choose the right product and model for your interior. 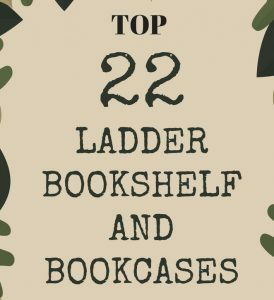 For example:- If you are looking for a bookcase, in some cases it would be right to choose a White colored floating bookcase and in another case, it would be ideal to go for a Leaning ladder type bookcase. Even in the niche category of bookcases, 10+ different product types and an equal number of model variants for each product type is available. We help you choose the right product. We at BestShelvingUnits, curate and review different shelving unit models for you to get a good idea of the choices available. DIY – We publish lots of DIY projects on our blog, and most of them are shelving projects. You can follow our DIY Projects here.